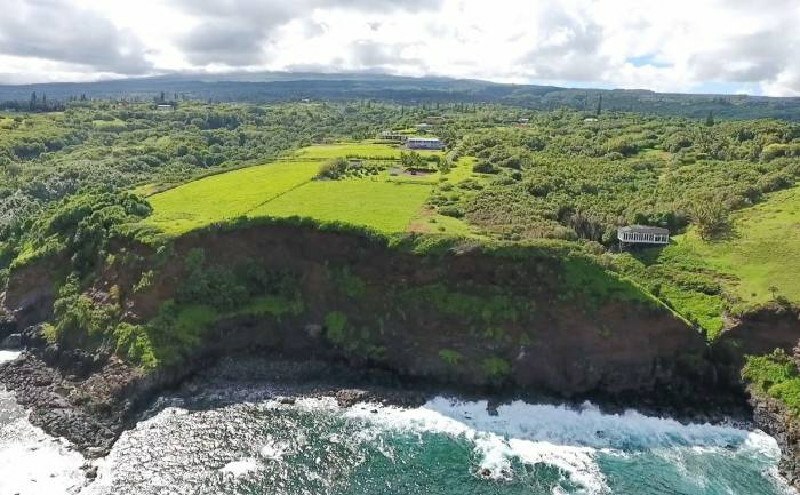 What’s been happening in the real estate market for vacant land sales in Haiku, Maui, Hawaii? Let’s see what the year to date stats tell us comparing 2016 to 2017, January through July. The number of sales are up, as well as total dollar volume, but the median sale price is down. 7 are CPR portions where you can build either a main house or a cottage up to 1,000 sq.ft. 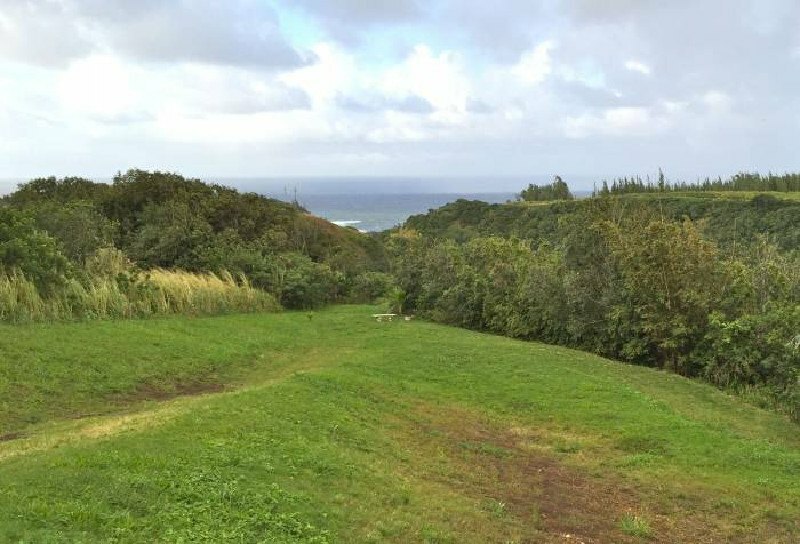 If you need help sorting through the Haiku vacant land options or homes for sale in Maui, let me be your guide to all the wonderful places here on the north shore where you can grow, and live your dream.